Lowry Mechanical provides mechanical contracting services to the Commercial industries with expertise in HVAC, Utility and Process Piping, Specialty Fabrication and Service with an unlimited license in both South Carolina and Georgia. 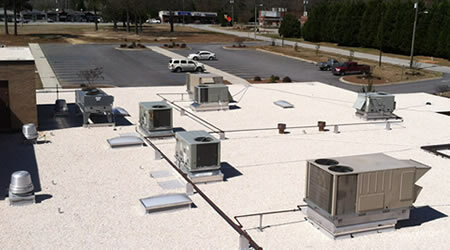 Lowry Mechanical has completed numerous commercial projects for a variety of customer throughout South Carolina and Georgia, including Oakland Mills, Clinton YMCA, and more. Projects ranged from heat pumps and air units, HVAC systems, roof mounted installations, cooling towers, and service and repair of various air handling systems. 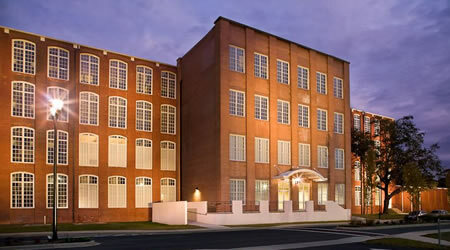 Renovation of 100 year old textile mill into dormitories for Newberry College and market rate apartments. 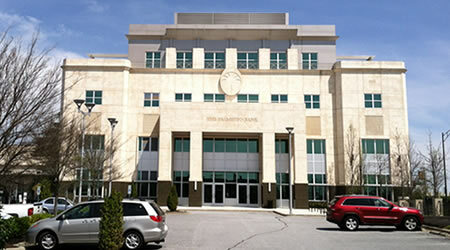 Includes 288-tons of Mitsubishi City Multi VRF heat pumps and (2) dedicated outside air units. New construction including (1) 15-ton packaged rooftop unit, (1) cooling tower, and (3) 23-ton self contained water cooled AC units. Multiple projects including replacing numerous roof mounted packaged HVAC units and installation and service of Dectron indoor pool dehumidification system.